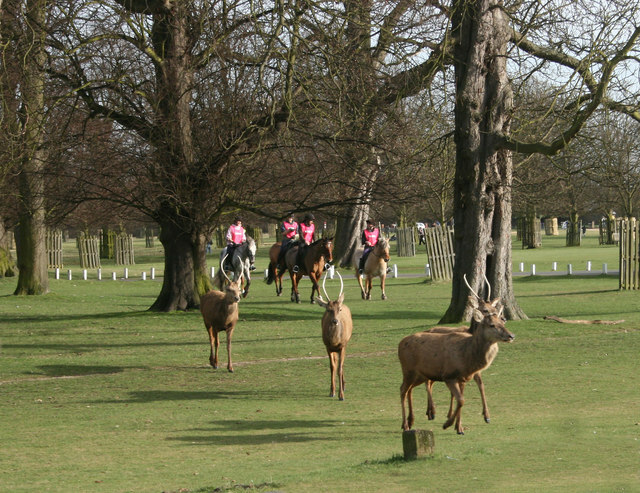 Drivers vs. horses – who comes out on top? Riding on the roads is a subject I’ve been meaning to write about for a while, and seeing this article in the Daily Mail has reminded me. Briefly, the story involves a young rider called Charlotte Watmough, who was out for a (presumably solitary) hack with her horse, Merlin. She asked an approaching van, driven by Nadeem Hussain, to slow down, using the universal signal of raising and lowering an extended arm. Hussain apparently took offence at this, and reversed the van into Merlin, causing him to back into a wall and rear. The driver was sentenced to 10 months in prison. Charlotte was apparently wearing hi-viz and a proper hat, but the Daily Mail is a little short on relevant details. 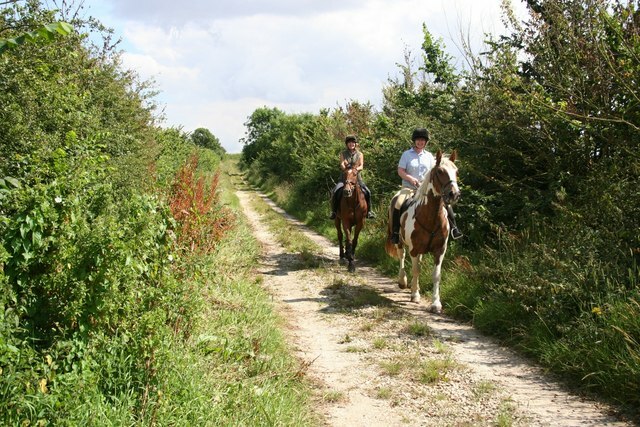 Most horse riders would far rather ride off road, but simply have no facilities to do so. I’m in a very horsy area, but we have hardly any bridle paths, and none that require no road work to reach them. Horses can be scared by seemingly illogical things – a trailer bumping, a car driving through a puddle, a bird flying out of a hedge that causes the horse to step into traffic. 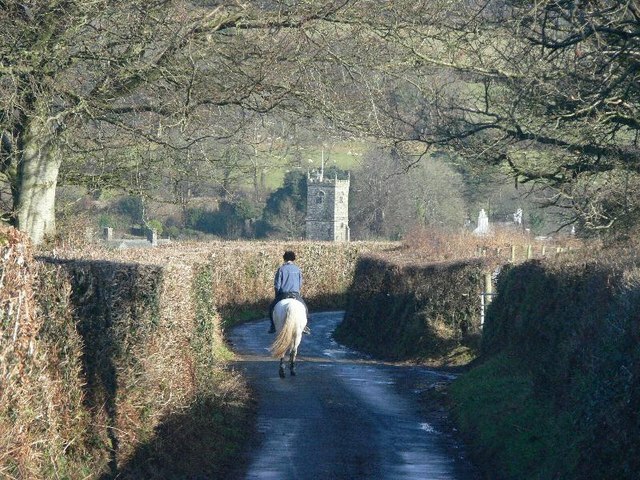 Slowing down completely – to 10 miles an hour – and giving horses a wide berth is the only safe way to pass. Most riders would prefer to ride off-road, but don't have the opportunity. Photo Richard Croft. I’m surprised that, in the Daily Mail case, the rider managed to secure a conviction, unless there were independent witnesses of the accident. I know of many people who have had incidents of this kind, but the police haven’t been able to do anything. One rider was out for a ride when a lorry failed to stop at a junction and skidded into the horse. Neither horse nor rider were seriously hurt, but the rider became terrified of riding out on the roads. She later called the police, who interviewed the driver, but the police didn’t take any action as there were no witnesses and it was a case of the driver’s word against the rider’s. Every rider who rides on the roads has tales of unbelievable stupidity and rudeness by drivers. I’ve been overtaken by a coach on a single track road, so narrow that normally bicycles have to wait to pass. There was so little room that my outside knee was scraping against the side of the coach, whilst my inside knee was in the hedge. Fortunately I had a very quiet, calm pony who didn’t panic – if he had done, I would almost certainly have been seriously hurt as there was simply nowhere to go. I’m sure the coach driver wasn’t trying to force me off the road, just not thinking – but the result would have been the same. I should have reported him – but I was too shocked to take his number, and I’m not sure it would have got me anywhere, as neither of us was hurt. Fortunately, as there are so many horses on my local roads, most of the local drivers are extremely ‘well-trained’ and courteous. Many of them go to huge lengths: pulling well over, waiting politely for a safe place to pass, sometimes even rolling down a window and asking if it’s OK to overtake. The tractor drivers are generally particularly considerate – I’ve known drivers pull in and turn their engines off so that I could pass, which must be a real pain on a busy day. I do always make a point of acknowledging courtesy though, and get annoyed when I see riders that don’t – after all, it’s always irritating to make an effort that’s not appreciated. Equally. many riders are not always that courteous towards drivers, forcing them to wait a long time for a suitable overtaking opporunity whilst they chat to their friends. On a narrow lane, riders should trot on towards a suitable passing place, such as a gateway, to minimise waiting time for a patient driver. Country lanes are often too narrow for a car to pass safely. Photo John Davey. I do think that most drivers who cause accidents simply don’t know how to pass horses safely, with drivers who cause accidents deliberately being few and far between. The solution could be a better programme of education, with guidelines for passing horses being included as part of the driving test. The case of Charlotte Watmough is hopefully a positive sign for all of Britain’s riders – if these incidents are being taken more seriously, it can only improve safety for all road users.